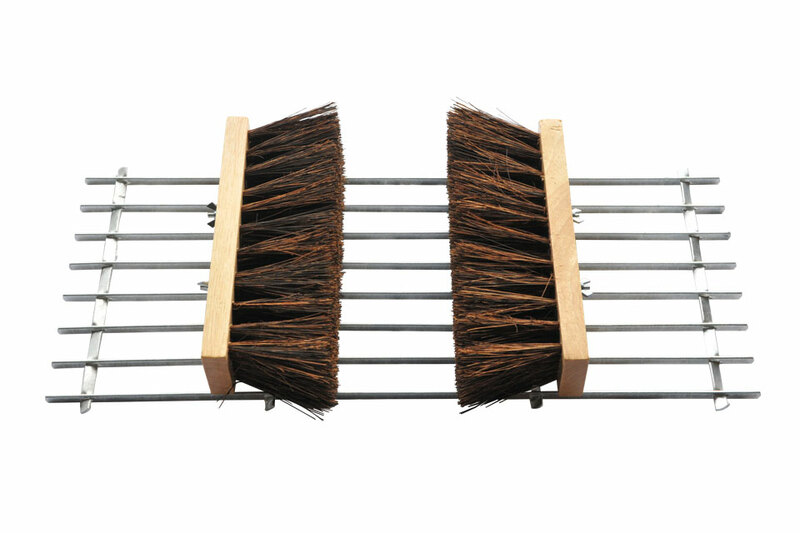 We have a range of practical, multifunctional boot wipers and boot scrapers, suitable for anyone not wanting to bring the outdoors indoors! 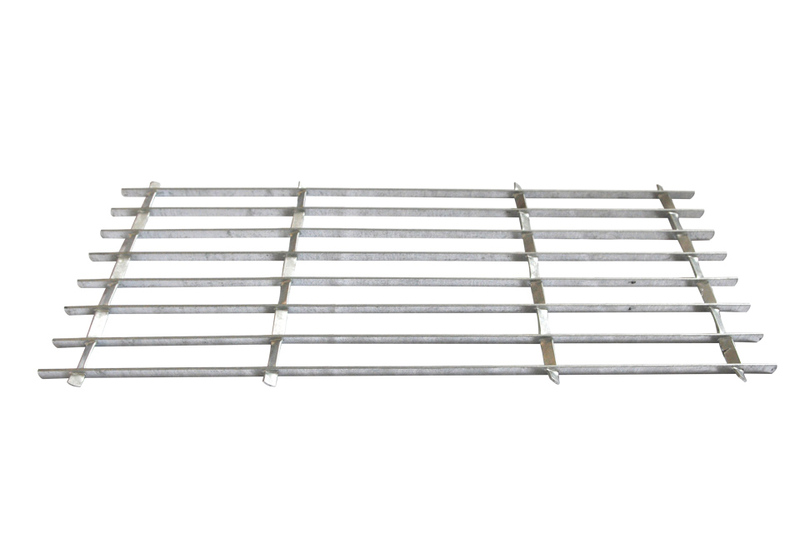 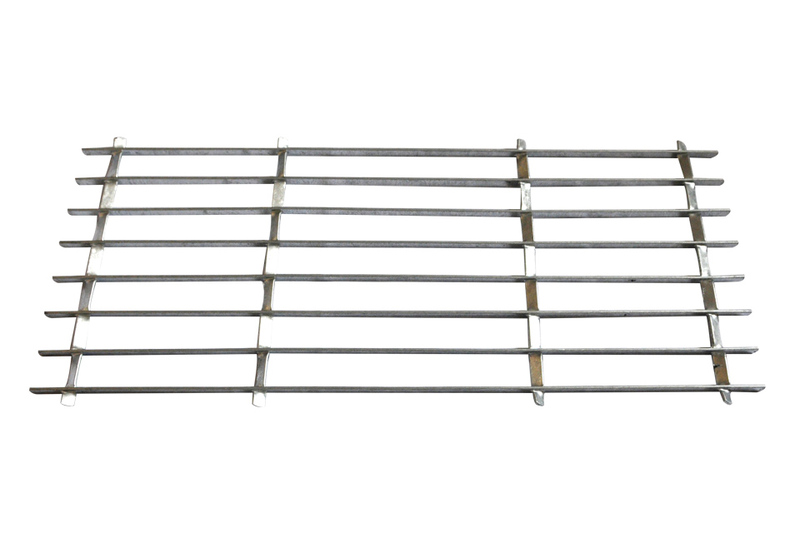 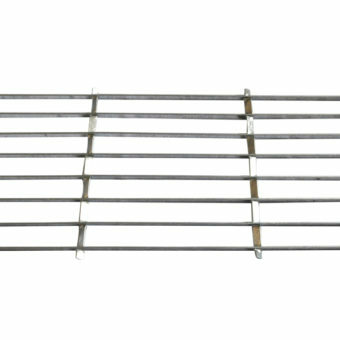 Carefully crafted from galvanized steel, this metal door mat is durable and practical, making it a perfect fit for outside any door where muddy boots gather. 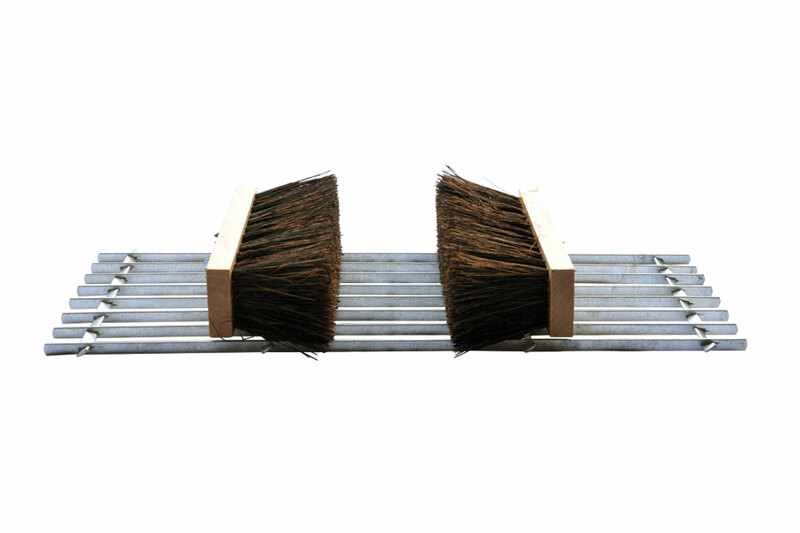 The slatted construction combined with two stiff brushes to each side, makes it ideal for scraping clean not only the bottom of your footwear but also the sides with ease. 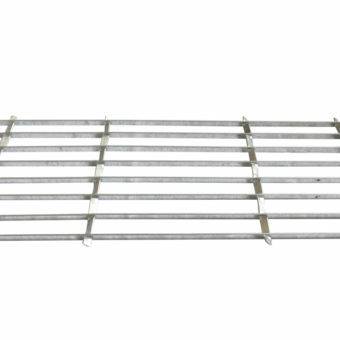 Carefully crafted from galvanized steel, this metal door mat is durable and practical, making it a perfect fit for outside any door where muddy boots gather. 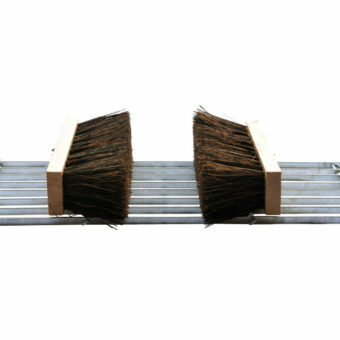 The slatted construction makes it ideal for scraping clean muddy footwear. 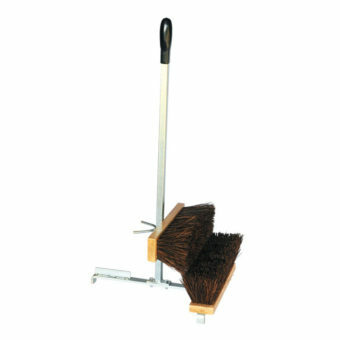 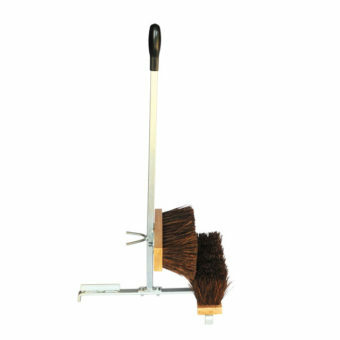 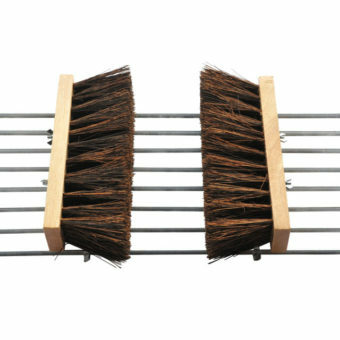 Also available with two side brushes; see ‘Boot scraper mat and brush’. 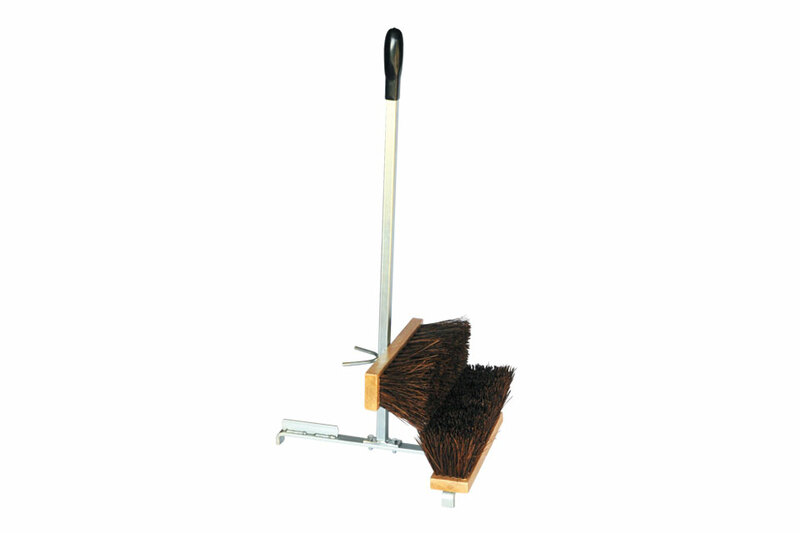 Constructed from heavy gauge steel, our robust 3 in 1 boot cleaner is not only very tough and durable, it also stands firmly on uneven surfaces. 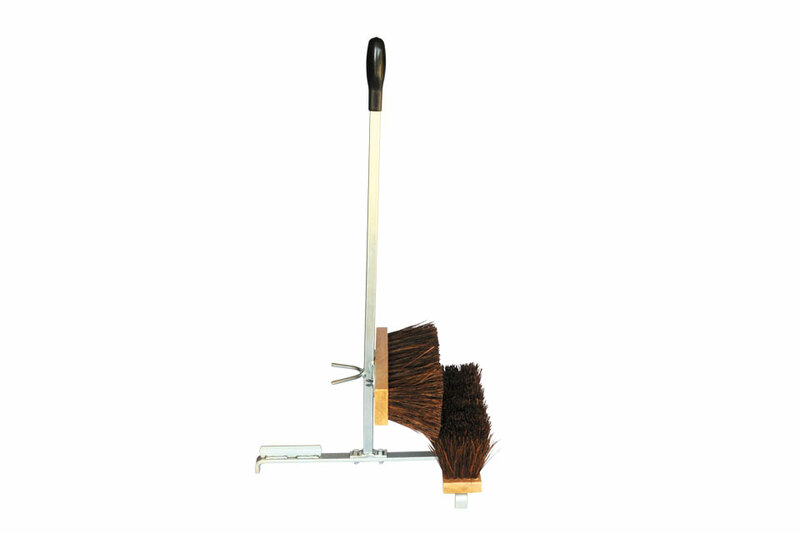 This multifunctional boot cleaner includes a boot scraper, as well as two stiff brushes to enable your muddy footwear to be cleaned down easily prior to simply taking them off using the integral boot jack whilst holding on to the handle for balance.